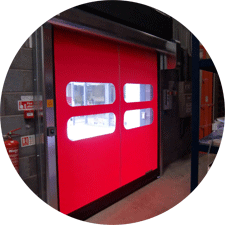 Due to their fast operating speeds, (which conventional Shutter doors cannot achieve) the loss of critical heat from inside a building is significantly reduced by the introduction of one of our “Dynamic” range of High Speed Doors, this in turn will help reduce energy costs. 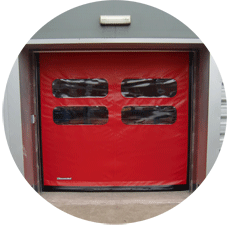 Recent project to remove existing double steel door set and install a Door Industries Combi-Door. 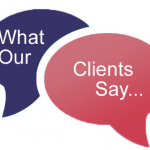 The Combi-Door consists of a Steel Roller Shutter and a High Speed Door merged into one complete unit. 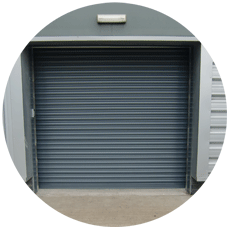 The Roller Shutter gives the building a secure external door, whereas the High Speed Door lets traffic pass through all day with minimal heat loss to the warehouse. The High Speed Door is operated by an electronic keypad and proximity card reader from the outside, and push buttons from the inside. 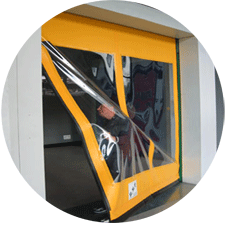 The High Speed Door is also self repairing, meaning that if the door is hit by a fork lift truck for example, the door will completely repair itself on its next cycle keeping repair costs to a minimum.